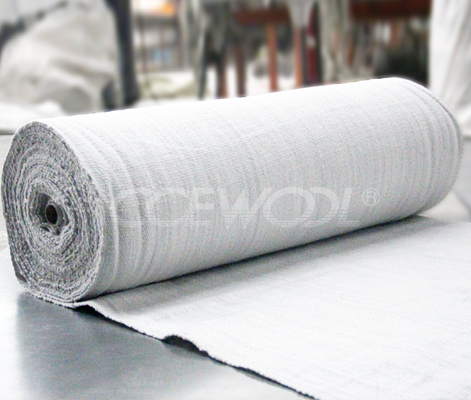 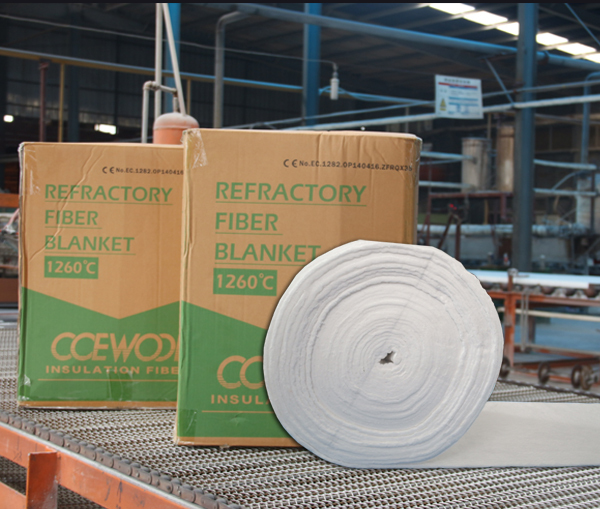 [11-07 16:00][Faq]Can you produce ceramic fiber blanket 1260 deg c? 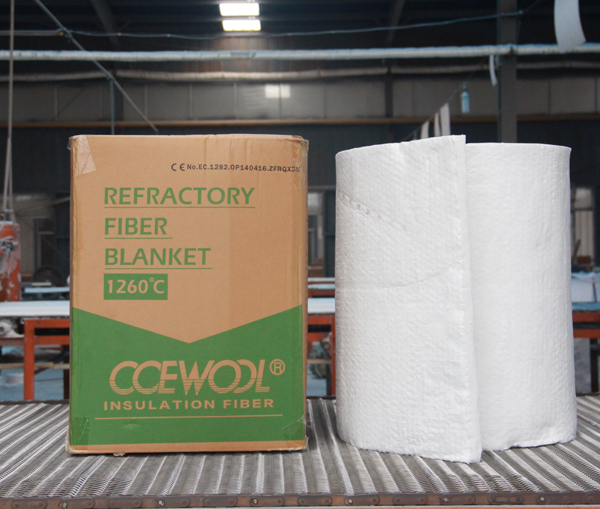 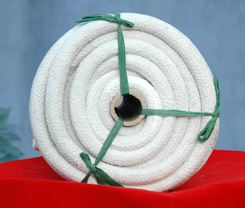 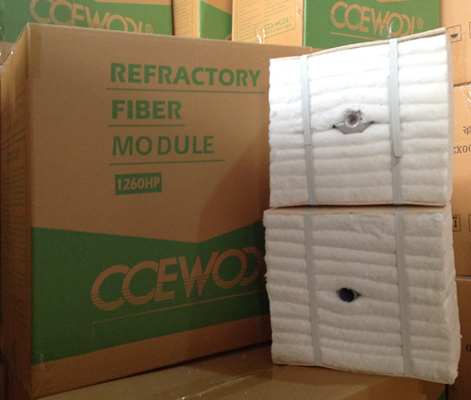 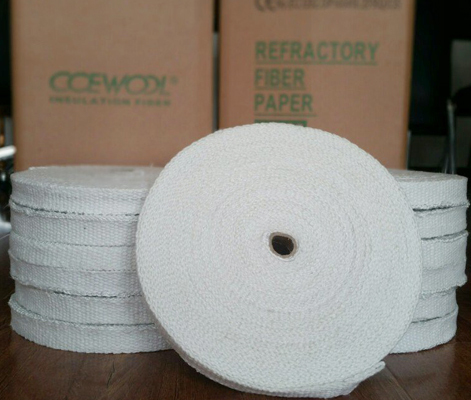 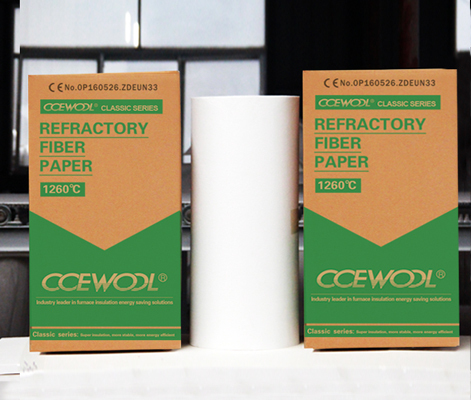 [10-25 16:00][Faq]Can you provide bio soluble fiber blanket and refractory fire brick? 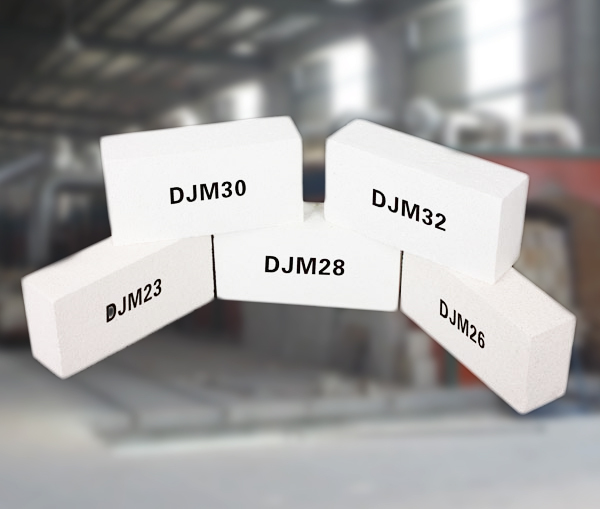 [10-18 16:00][Faq]Do you have ISO certificate for high temperature Calcium silicate board?